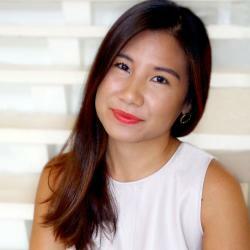 Another couple is dancing into marriage! 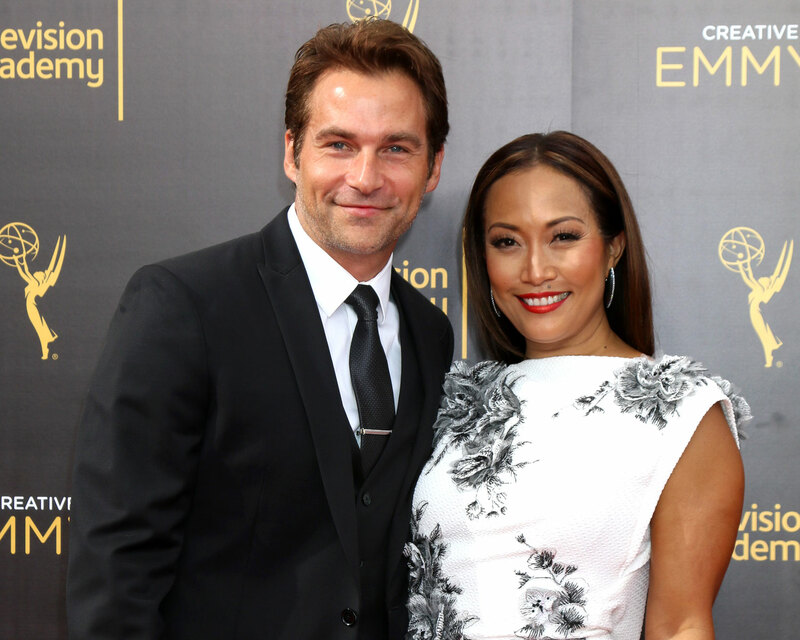 Dancing With the Stars judge Carrie Ann Inaba announced on Wednesday, December 14, that she’s getting married to actor Robb Derringer. According to People, the General Hospital alum proposed to Inaba this past Saturday at the very location where they shared their first date. The spot—a private cove located along the Pacific coast of California—wasn’t the only sentimental aspect of the proposal. Derringer first penned a letter expressing how much Inaba means to him. The actor said he subsequently popped the question with a ring designed by Jean Dousset. Inaba rounds out an extensive list of DWTS engagements and weddings from this past year. The show’s co-host, Erin Andrews, confirmed this week that she’s engaged to her longtime boyfriend, Jarret Stoll. Professional dancer Mark Ballas recently married his fiancee, BC Jean, and had Derek Hough serve as his best man. Meanwhile, two pro couples—Peta Murgatroyd and Maks Chmerkovskiy, as well as Emma Slater and Sasha Farber—both got engaged within the past year. Be the first to comment on "Dancing With the Stars’ Carrie Ann Inaba Is Engaged to Robb Derringer: Proposal Details"